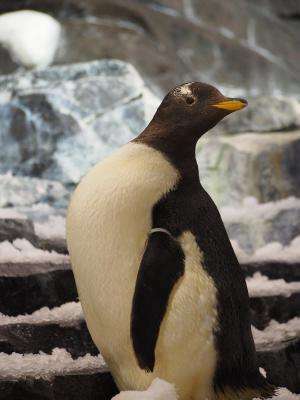 A University of Michigan-led study of penguin genetics has concluded that the flightless aquatic birds lost three of the five basic vertebrate tastes—sweet, bitter and the savory, meaty taste known as umami—more than 20 million years ago and never regained them. The genomes of all non-penguin birds studied—including egrets, finches, flycatchers, parrots, macaws, falcons, chickens and mallards—contain the genes for the umami and bitter tastes but, as expected, lack receptors for the sweet taste. 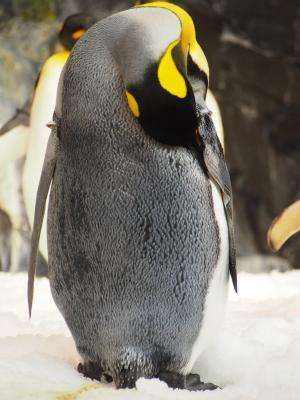 The researchers concluded that all penguins have lost three of the five vertebrate senses. There is no evidence of genetic loss in penguins. But there is evidence that penguins don't have certain genes. A huge difference in these statements from a scientific perspective. This article chooses to present the facts in a non-scientific way. Let's get on with real science, and quite this evolutionary prattle. Another a quote from the creationist pinhead.